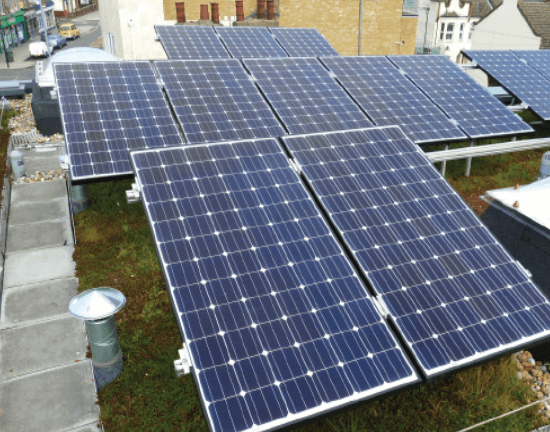 Whilst many people primarily think of solar PV systems as something mainly for homeowners, we’ve actually seen huge growth in the number of public sector organisations and local authorities who have experienced, first-hand, the benefits of renewable solar energy for their buildings and housing stock. 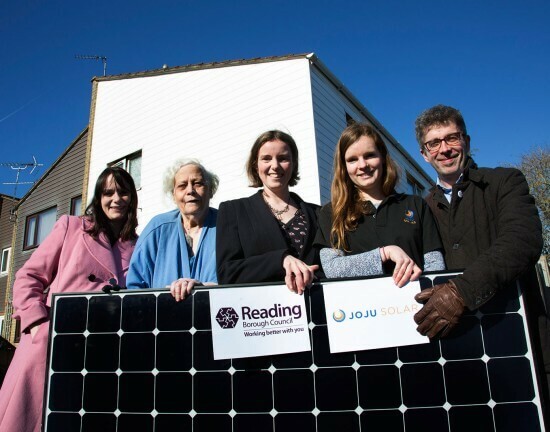 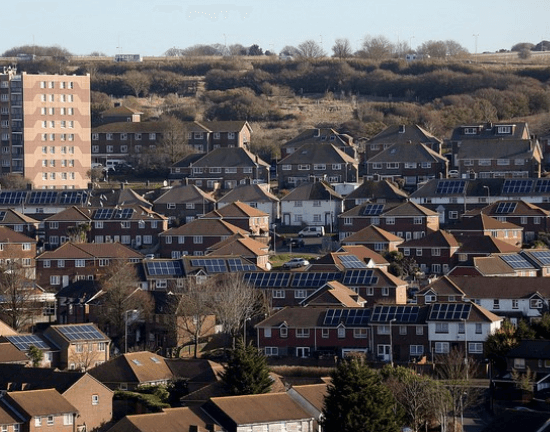 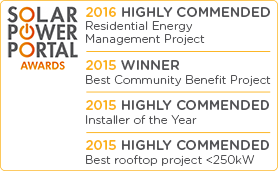 Whether it’s multiple installations across social housing estates to give tenants cheaper energy bills, or large-scale installations on commercial buildings in the public sector, Joju Solar have years of experience in providing cost-effective and efficient solar PV systems which meet and exceed expectations. 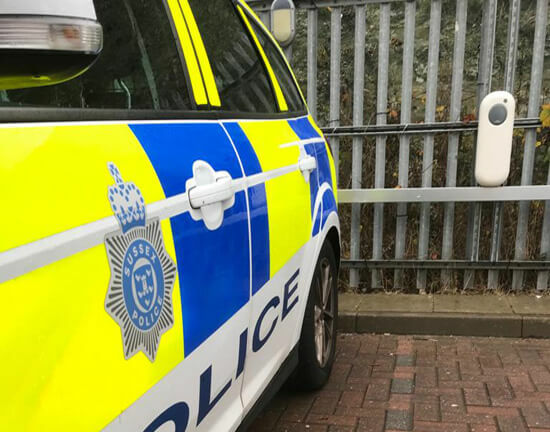 It’s not just solar PV systems that we install for public sector organisations; with the recent increase in popularity of electric vehicles (EV), which is set to grow exponentially in the next few years, local authorities and other teams and groups in the public sector are now starting to roll out EV charging points in more and more towns and cities. 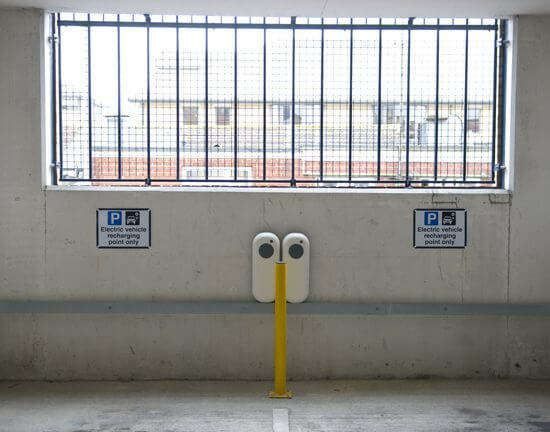 Whether it’s for their electric fleet vehicles, in staff car parks, or for public use, EV charging points are becoming ever more commonplace in this sector. 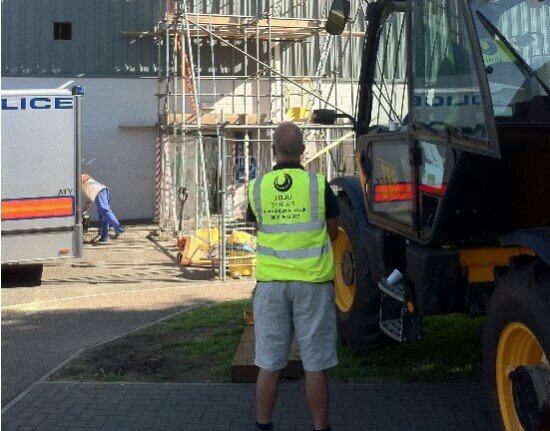 You can check out our case studies to find out more about our work with public sector organisations across the UK over the past few years and see the huge variety of different projects we’ve been involved with. 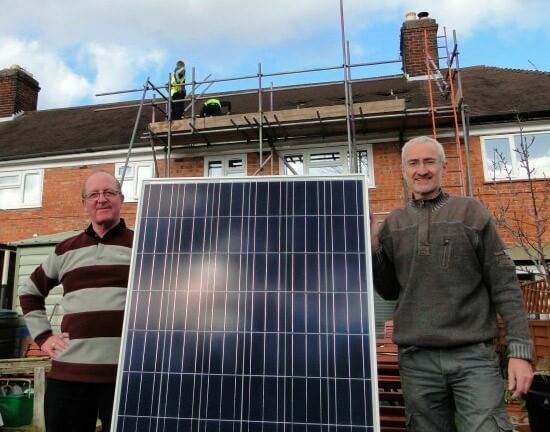 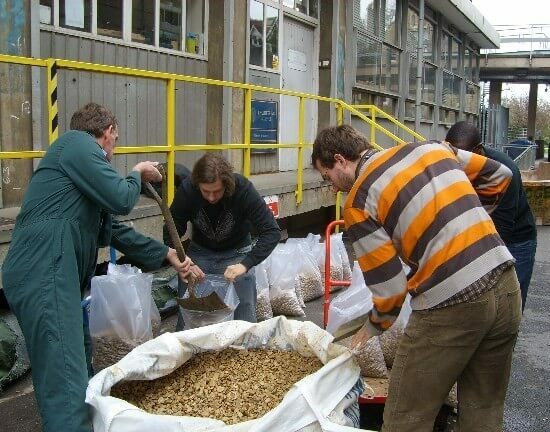 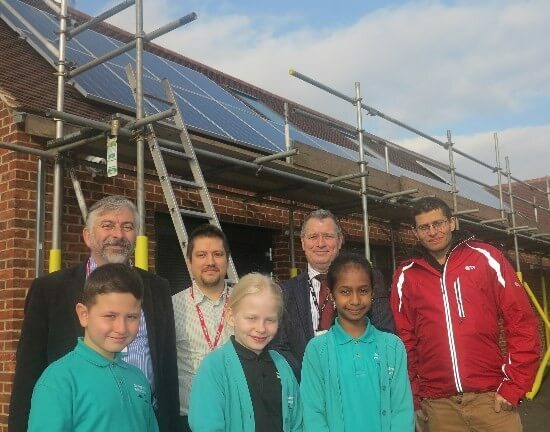 We have worked with local councils, universities, the Metropolitan Police and many different housing associations, helping them to produce, and utilise, clean, green energy that benefits not only bill payers, but whole communities.